back on the fields this season. TYSA's Tiny Tykes is designed for young children new to not only soccer - but the idea of outdoor sports. It's the perfect way to introduce your child to the game. 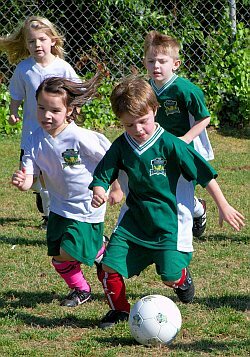 Under-5 and Under-6 programs are a great entry point for children new to sports. 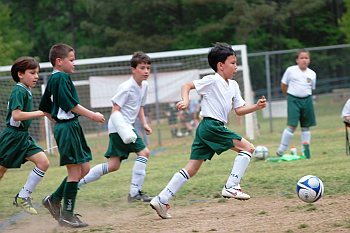 At the U5/6 level, we lay the foundation for youth players as they being playing competitive soccer. All the emphasis is on fundamentals and having fun. 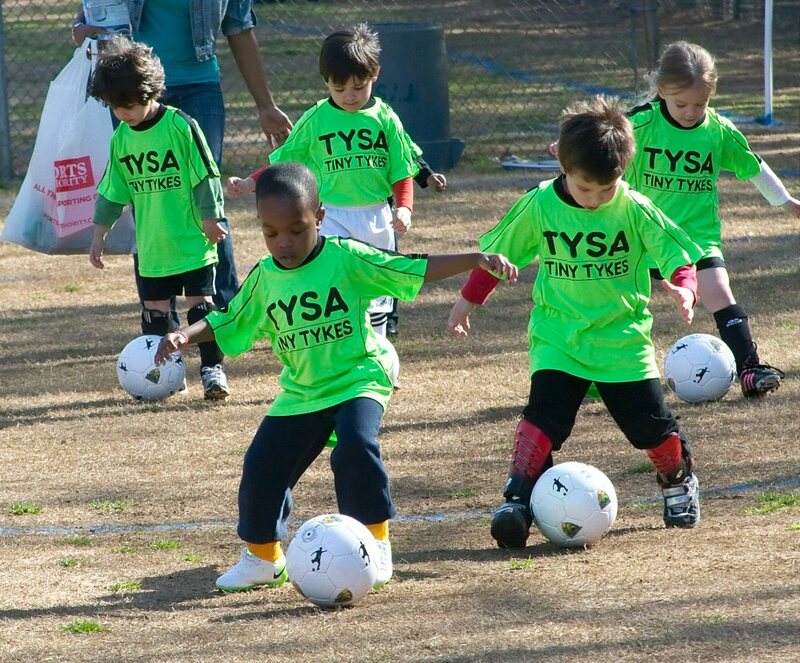 TYSA recreational teams are coached by a trained TYSA volunteer. Our Under-8 program is a great way for any kid to learn the game. Our coaches build on the fundamentals taught in the U6 program, while introducing concepts such as passing, teamwork and penalties. 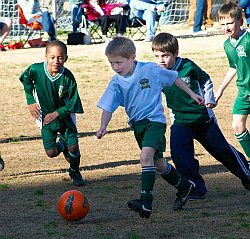 Our Under-10 and Under-12 programs allow our players to transition from small-sided ball to the larger game. 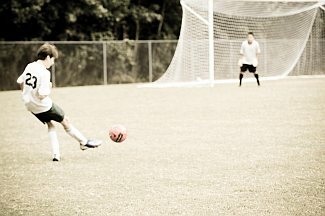 Our players continue to develop their skills by playing on larger fields with more players. Our U10 teams play 6v6 with goalkeepers, while our U12 plays 8v8. From a coaching perspective, the focus shifts from individual play to teaching the kids how to work as part of a team. Our Under-14, Under-16 and Under-19 teams play 11 v 11 on a full-sized field, and the skills our players have developed truly begin to shine. All of the elements of the game come into play as our kids come into their own as players. These teams inter-schedule with other clubs in the area, and games are played both home and away during the season.